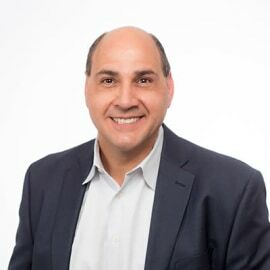 Frank Auddino has more than thirty years in Business Development, producing top sales with a career track record in delivering breakthrough revenue growth in Canadian, U.S. and international markets. He’s worked with high-profile corporations such as TC Transcontinental, Rupert Murdoch News Corporation, the Jim Pattison Group of Companies and was a majority partner in a Rogers Media firm. Currently, Frank, at Open People Network (OPN), is assisting start-ups, SMEs and the businesses that are stagnant in growth and require funding. Additionally, he is an active angel investor with multiple holdings and sits on the membership and marketing committees with Angel Investors Ontario (AIO) and on the National Angel Capital Organization (NACO).